Beautifully furnished villa in The Overlook! 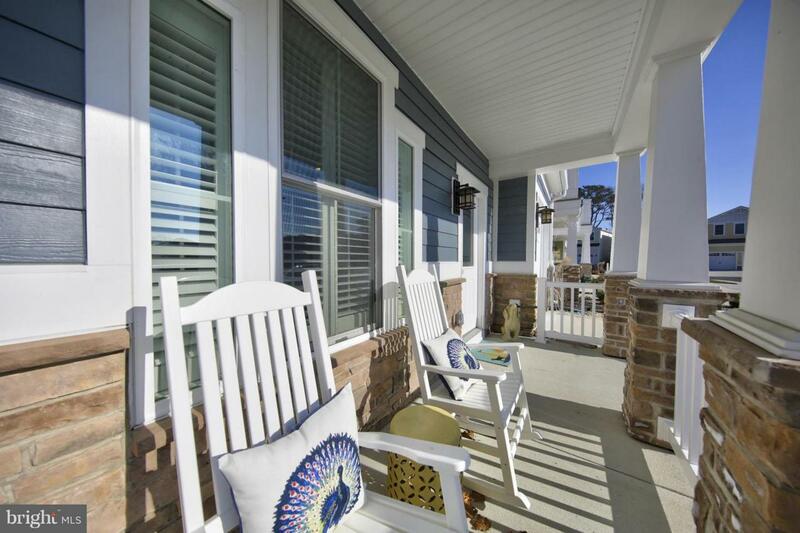 Offering 3 bedrooms, 2.5 baths, open floor plan with sunroom, spacious loft, front porch, second floor balcony and upgrades throughout. 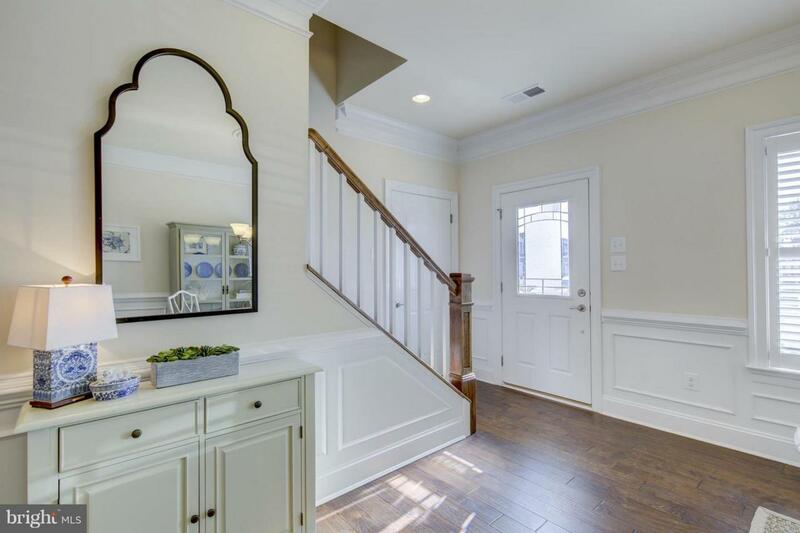 Granite countertops, hardwood flooring, recessed lighting, crown molding and chair rail, stainless steel appliances, upgraded cabinets, front load washer and dryer and many designer features. Developed by Natelli Communities, the Overlook offers low maintenance living, day marina and boat slips, private beach, pier for fishing and crabbing, kayak storage and launch area, zero entry walk in outdoor pool overlooking the bay, state of the art clubhouse and fitness center and community firepit.